1. Excludes select base trims. Offer includes price reduction below MSRP and cash allowance. Must be a current owner of a 2005 model year or newer non-GM vehicle for at least 30 days prior to the new vehicle sale. 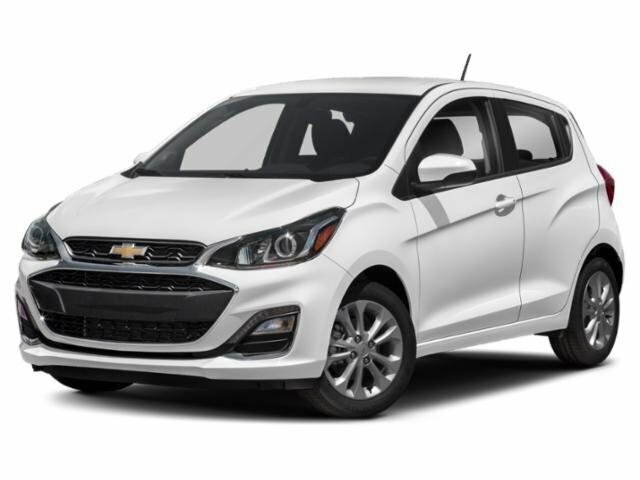 Not available with special financing, lease and some other offers. Take new retail delivery by 4/30/19. See participating dealer for details. 2. 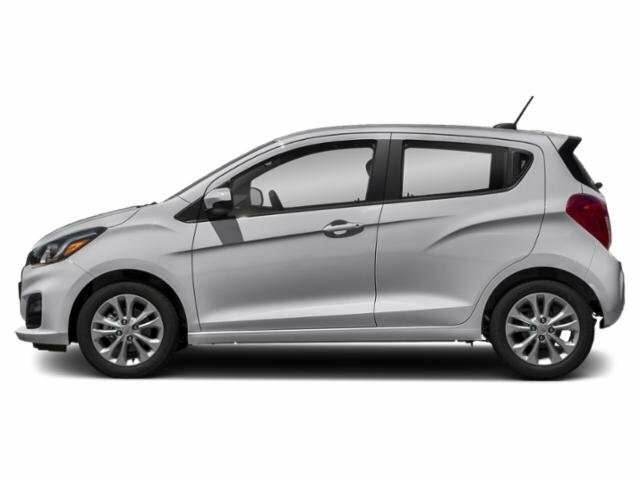 2019 Spark 2LT based on $18,595 MSRP. Must be a current owner of a 2005 model year or newer non-GM vehicle for at least 30 days prior to the new vehicle sale. 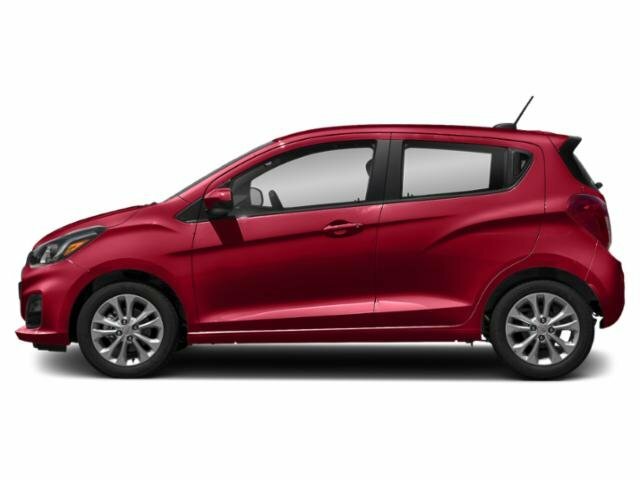 Not available with special financing, lease and some other offers. Take new retail delivery by 4/30/19. See participating dealer for details.